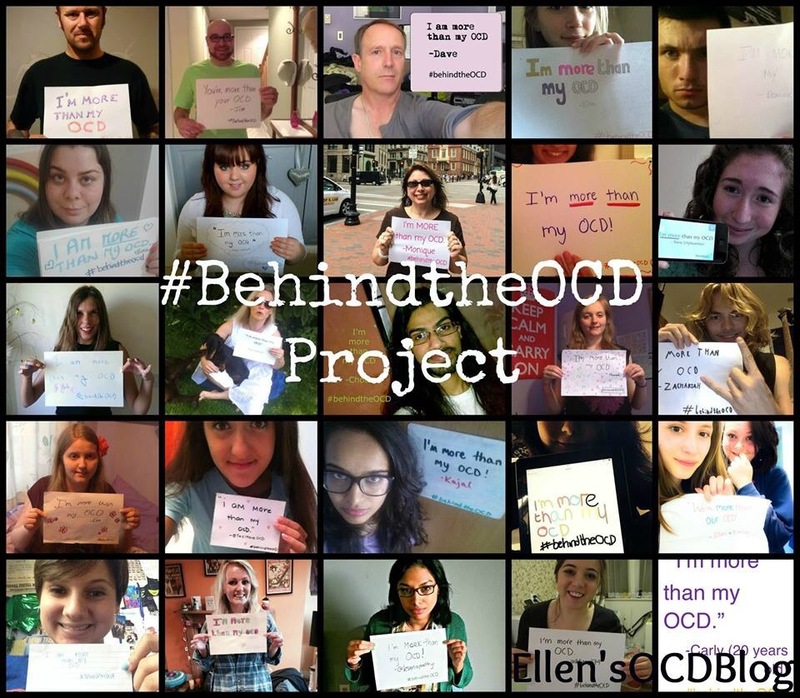 Hello fellow bloggers, another month means another OCD blog hop! This month Charlotte kindly let me host it. If this is your first time hearing about the blog hop feel free to join in. You don’t need to have participated in the last one to join in this one and the upcoming ones! This months theme is Favourite Quote(s). Mine are above. : ) All you need to do is write a post about your favourite quote(s). It could be one that you feel just really relates to your OCD, a quote that keeps you motivated, or a quote that really means something to you. It doesn’t even necessarily have to be uber positive! Same instructions apply as before, please write your post and leave a link to it in a comment below. Please submit them before March 1st and then after that date I’ll gather them together and create a post with links to all the related posts just like Charlottes! Happy blogging people. Great topic. I wrote a post a while ago about The Serenity Prayer (which I love) and how it relates to OCD: http://ocdtalk.wordpress.com/2012/06/25/ocd-and-the-serenity-prayer/ if you’d like to include it. “Feel the fear and do it anyway!” My contribution to the blog hop.